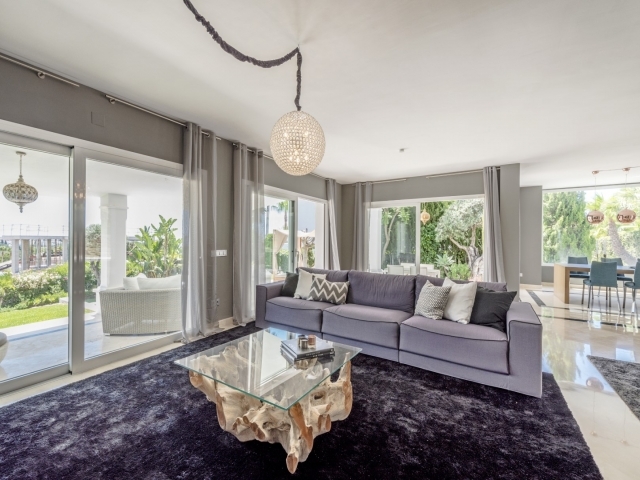 Exquisite five bedroom villa for sale in a highly prestigious residential area of the Costa del Sol. 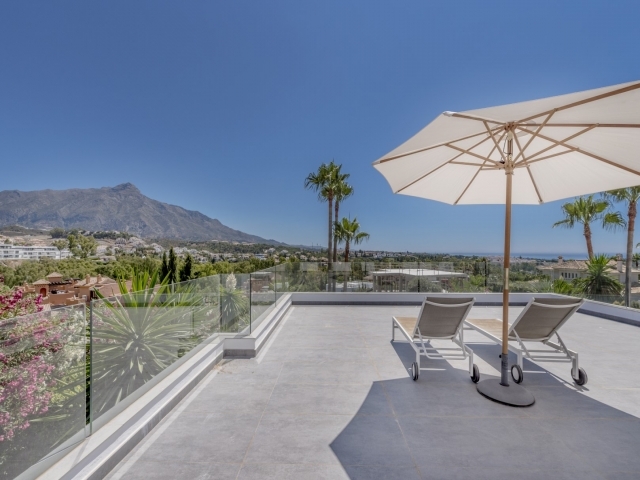 La Cerquilla is an extremely desirable location in Nueva Andalucia: nestled in the heart of the Golf Valley, with fabulous mountain and sea views, it finds itself situated just a short drive to the luxury harbour of Puerto Banus and the beautiful surrounding beaches, as well as the towns centres of Marbella and San Pedro. 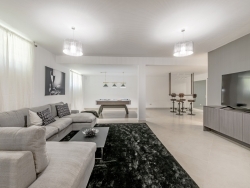 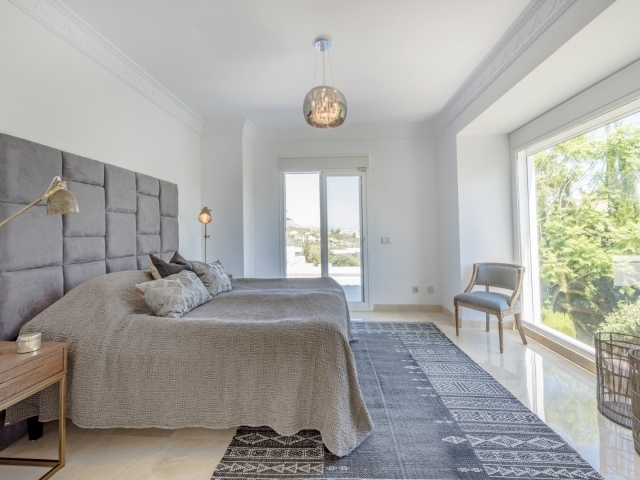 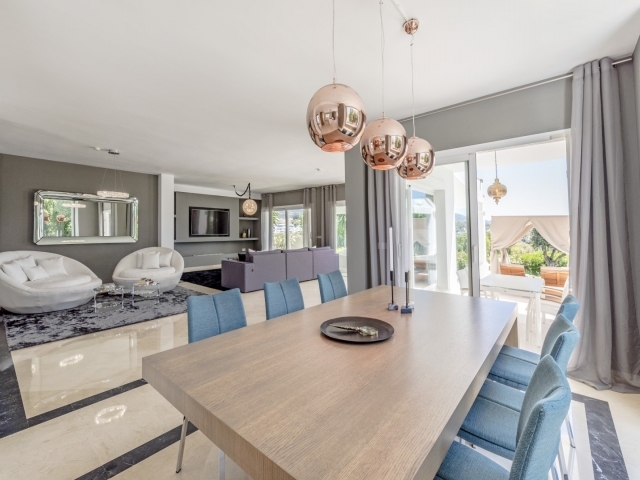 Having been completely refurbished with a stunning contemporary design, the villa radiates magnificence. 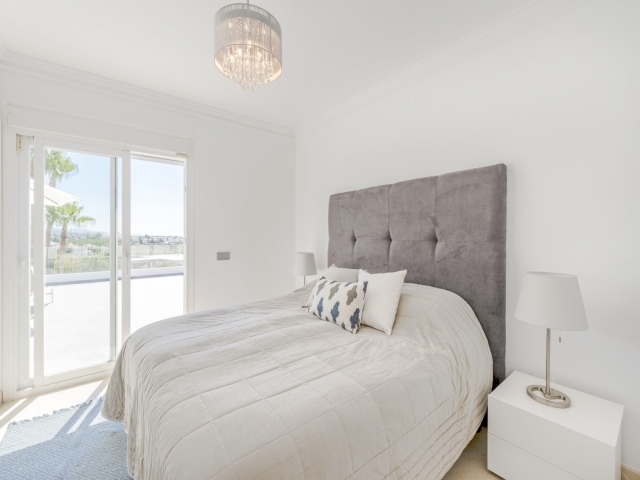 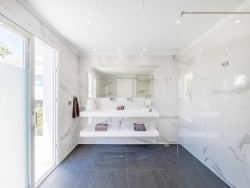 Finished to the highest of standards, it oozes an elegant finesse; the bathrooms and kitchen boast state-of-the art fittings and appliances including a sleek, yet spacious, walk-in shower. 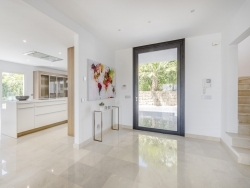 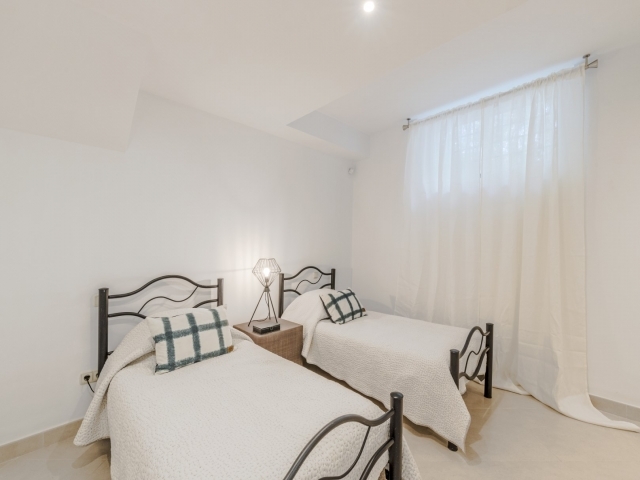 The property comprises of a spacious open-plan living area with a modern kitchen and large windows allowing for plenty of light, five good-sized bedrooms and five bathrooms. 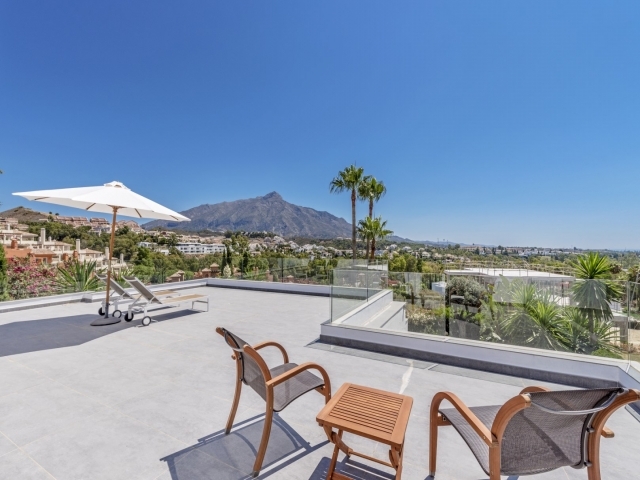 Outside offers ample terrace space - both open and covered - to provide the perfect setting under glorious Spanish sunshine whether it be for entertaining guests, dining al-fresco or simply relaxing and taking in the breath-taking views. A striking staircase leads down from the terrace to a private swimming pool, garden and gazebo. 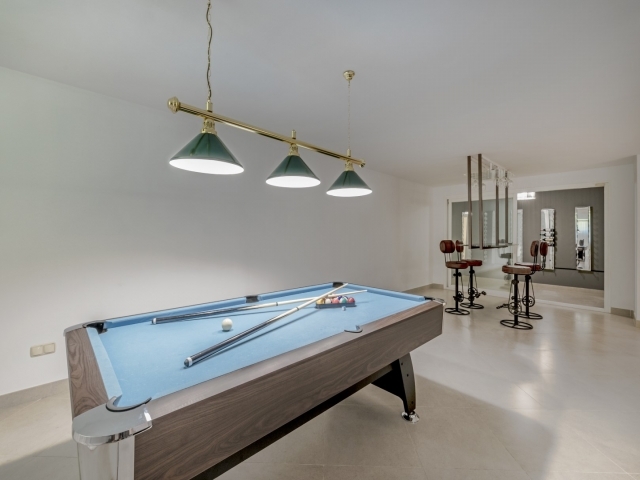 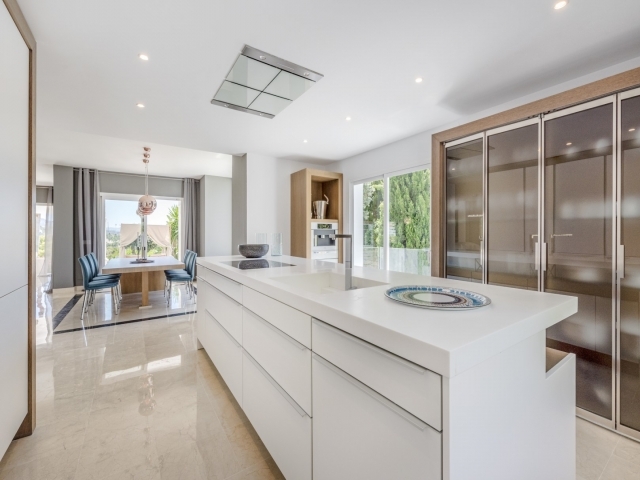 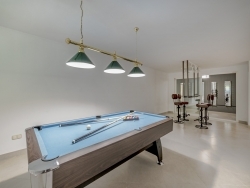 With garage parking for four cars and plenty more outside, marble floors and an irrigation system installed, this villa leaves very little to be desired; security, luxury and convenience are all combined under one roof. 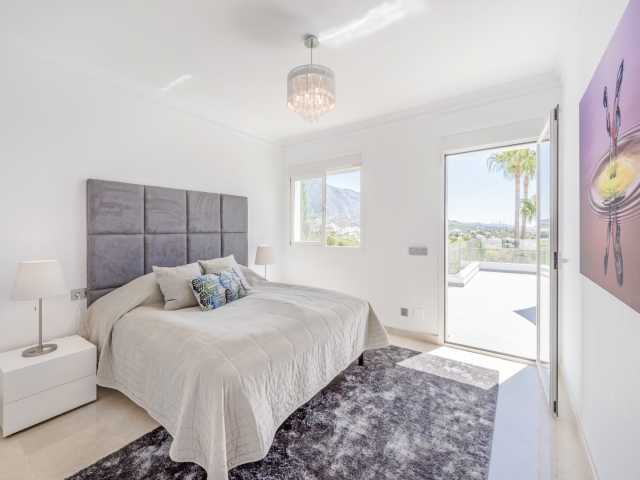 With a range of renowned golf courses close at hand, as well as a selection of bars, restaurants and international schools, this is a fabulous opportunity to purchase a very special property in one of the most highly sought-after areas on the Costa del Sol.